Rip Hamilton in the Air Jordan 9 leads the way in this week's basketball card sneaker sightings. 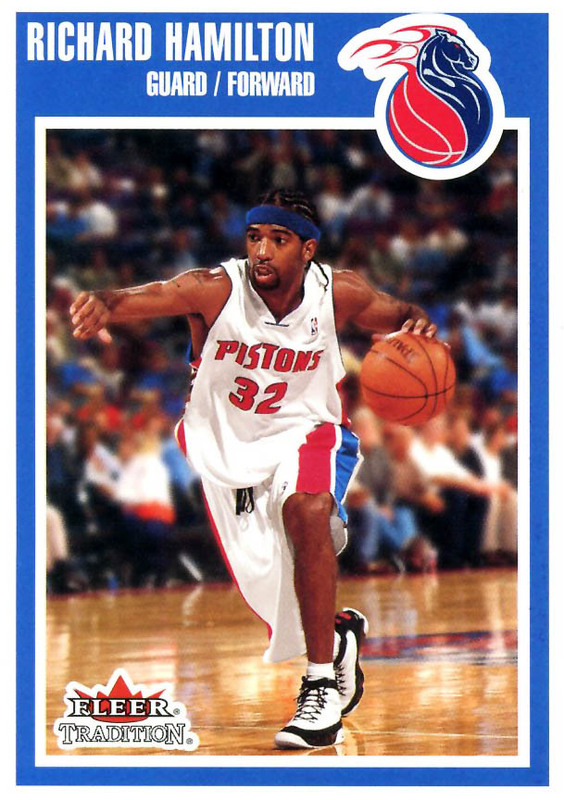 As a longtime member of Jordan Brand, Rip Hamilton has definitely had his share of on-court heat throughout his career. His repertoire has included plenty of dope Air Jordan PE's (2's 8's, Six Rings, XX8's, etc. 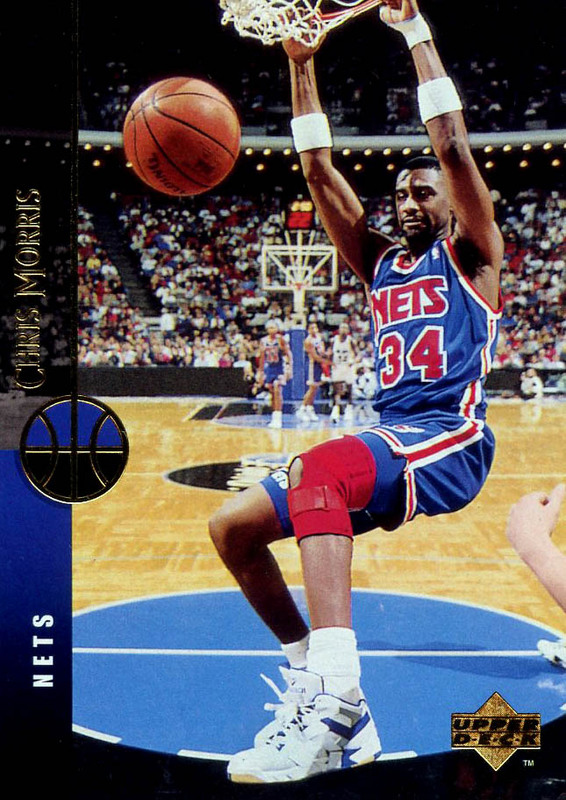 ), but here we spot him in his pre-face mask days rocking the good ol' OG white/black colorway of the Air Jordan 9. 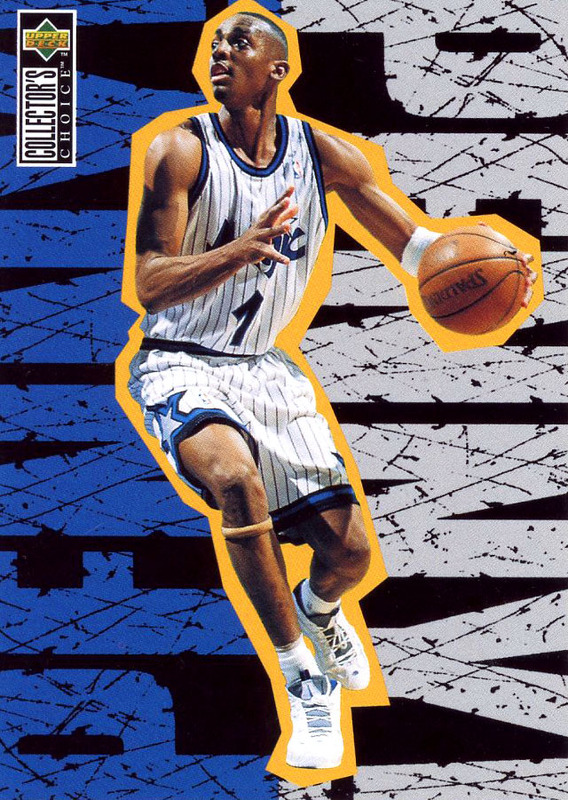 Next we go to Penny Hardaway in the always-classic Nike Air Penny in one of the original colorways we're still waiting to see return, his "Orlando Home" all white version. The Air Penny's little brother, the Air Wayup, is also spotted this week on the feet of Terry Mills. 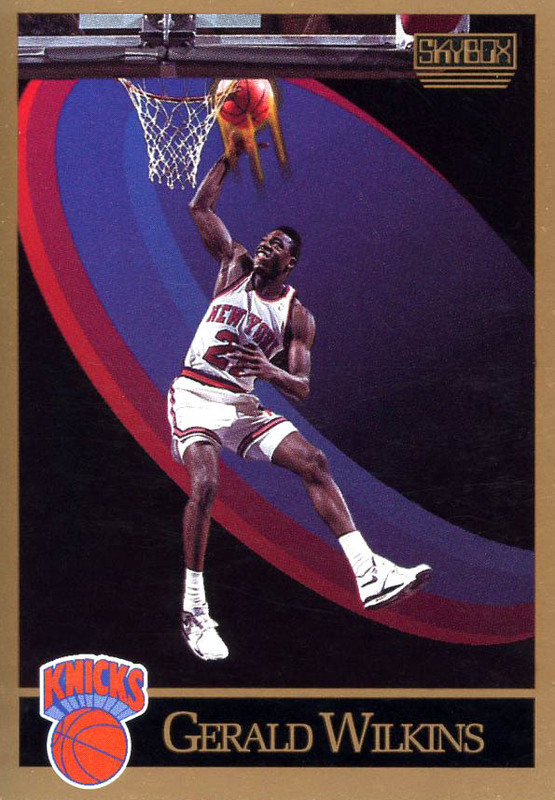 Chris Morris shows up with a rare PONY appearance, and then we finish up with Gerald Wilkins on a "futuristic" Skybox card wearing the Nike Air Flight '89. 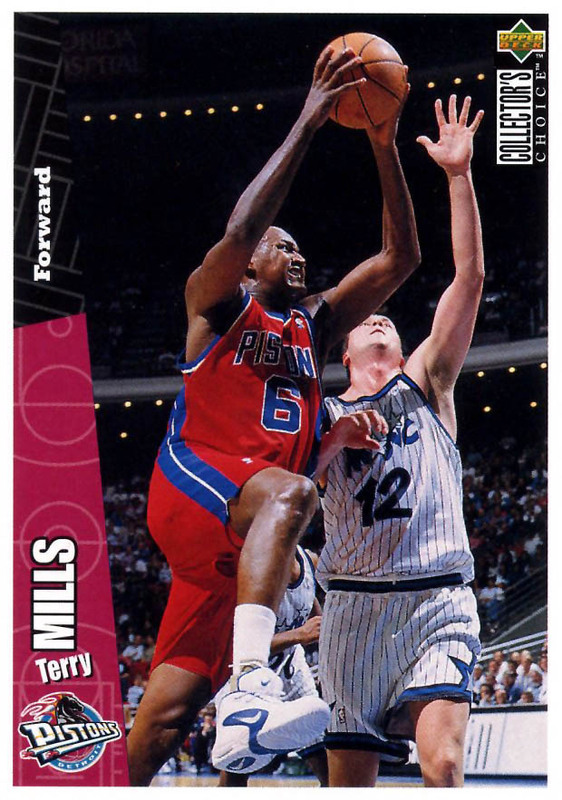 What's your favorite shoe sighting in this edition of the Kicks on Cards collection?